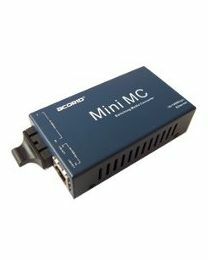 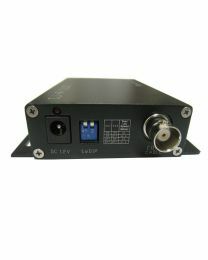 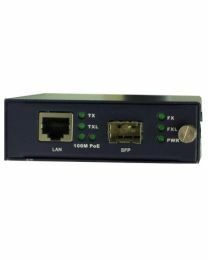 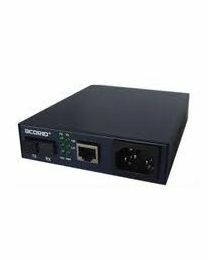 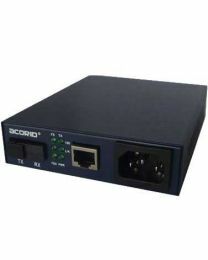 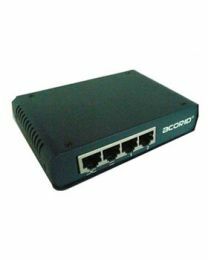 Media converters facilitate connection of local area networks using different types of media including coaxial cable, multimode fiber, single mode fiber and twisted pair. 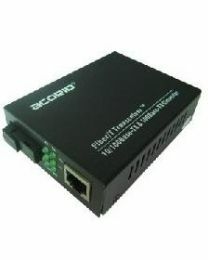 The most popular media converters are fiber media converters. 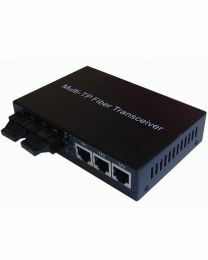 These convert fiber to ethernet to interconnect small networks using a fiber connection backbone.